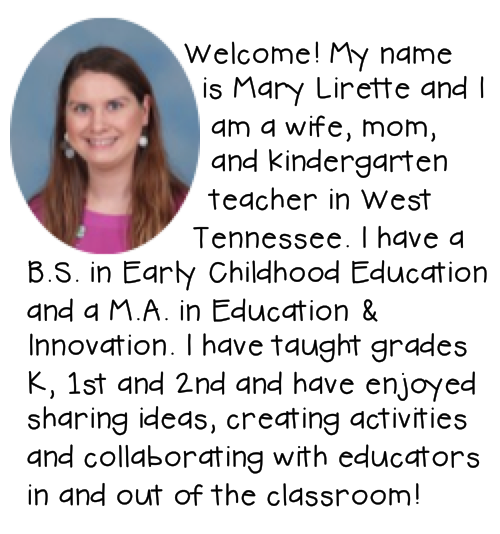 I would like to thank Mary for this wonderful opportunity to share a topic that is so important in Kindergarten. Having worked in a Title I school for many years as an ESL Resource teacher I did a lot of research into vocabulary development. One of the best research studies came from Hart and Risley, 1995. 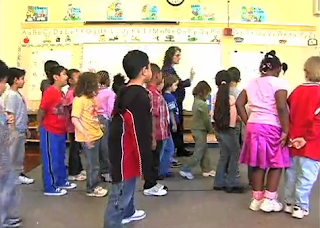 "Children come to school with meaningful differences in vocabulary knowledge. According to their research what matters is a student's relative economic advantage. Children living in poverty hear one-third the number of words per minute than those of the working class. Not only was there a difference in numbers of words but also in quality. Students living in poverty aren't exposed to rich, robust words and by the time they enter school the vocabulary knowledge gap is even wider. Explicit Vocabulary Instruction is necessary to help bridge that gap for these students. Read Alouds are so much fun in Kindergarten. I always feel like I get to be an actor and make the book come alive. In Kindergarten many of these rich and robust words that are important to know in order to understand a text can be explicitly taught during Read Alouds. Text Talk developed by Beck and McKeown is a method where students listen to the new words being introduced in the context of the story and then three selected words are taught explicitly through explanations an discussions. The three targeted words are Tier Two Words such as adjectives or adverbs whose meaning is necessary for comprehending the text that is being read. I was fortunate to have attended Anita Archer’s Workshop on Explicit Vocabulary Instruction at a Conference in which she demonstrated how to teach those Tier Two words during Read Alouds. I hope you will click on the link below to watch her short videos on Vocabulary Instruction during your summer break and think about incorporating some of these strategies when you do Read Alouds with your Kinders in the fall. Over the past month I have started to make my Reading and Writing Units for Kindergarten and those in Kindergarten reading at a 1st grade level. 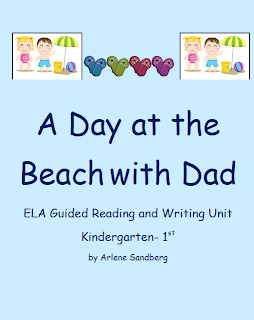 This unit is complete with Word Work for Centers, Make and Take Book and Writing Activities. 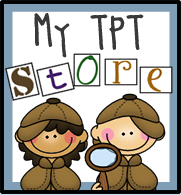 I hope you will try it with your students and find it useful. Click the image to download a copy for free. 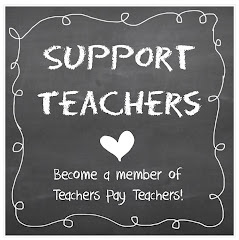 Thank you for making a difference for the students in your classroom. Kindergarten is such a critical year for learning. Need to revisit Day 1, 2, 3 or 4? Click on the picture below. 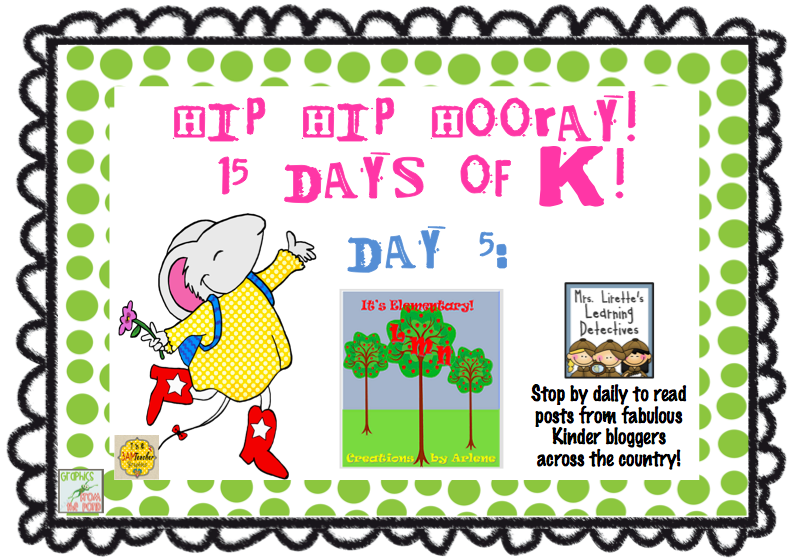 Stop back by tomorrow for Day 6 of our 15 Days of K Celebration! It always worries me when they come to 1st grade still using some "baby talk." It is very obvious to see that come kids don't hear enough of the correct usage of words. 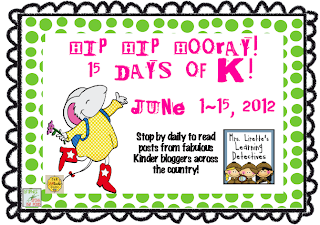 I also can tell when a child is talked AT all the time instead of WITH... Love your guest post! Wonderful post! I teach in a school with a very high ELL population. Vocabulary is so important in our classrooms!! Thanks!! Love this. I am in a Title 1 school and deal with such a diverse classroom. This is great advice. Thanks! I find the same thing with special education children. A lot of them have not had the same exposure to language as their able bodied peers. So agree with you, Arlene! The vocabulary development in my Title students vs. most of those not in Title is huge. Lessening that gap is important! Great post Arlene- I love the Anita Archer videos. She shows you exactly how to implement strategies. Great post! Vocabulary is so important and sometimes words that seem obvious to us are new to our students. Arlene, this is a GREAT post!! I love the videos and the unit you created is AMAZING! You put a lot of time and effort in your units. My kiddos will enjoy this when school starts back up! ;) Thanks for sharing! Arlene, I think along with writing skills that vocabulary is becoming lost out there. You post is fabulous. 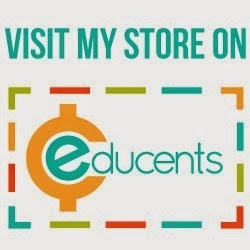 I am going over to your store to purchase that product for my students. Thanks for the info. Thanks for sharing Arlene! I've always found kids are smarter than a lot of people think they are. If you avoid using words, kids won't learn them! 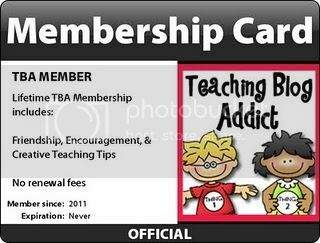 Thank you for the great freebie -- I'm following you now!! I teach in a high poverty school district. Our free/reduced percent was large enough that our school is now considered 100% free and reduced lunch so everyone gets a free lunch (paid for my the state). Vocabulary is one of the biggest things our students are missing, so we start explicit vocabulary instruction in kindergarten and continue to use this same strategy in every grade. It has made such a difference! Thanks soooo much to everyone for all your wonderful comments and hearing about all your challenges with your kinders. Your jobs are so critical and I will continue to work to help make a difference for teachers and their students in their classrooms. I so ♥loved this! Thank you for sharing! I shared your Day 1 on Facebook as I think this series of posts is so great! 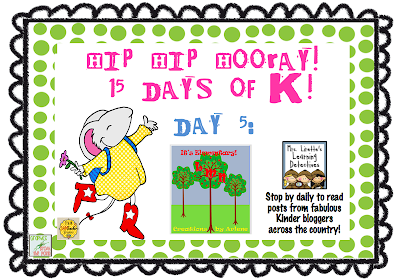 AND, even thought I taught K for 1 yr., it was very easy to QUICKLY see the amount involvement of reading and talking with the children at home just by interacting w/ them in the first couple of weeks at school. Kudos on this post! I LOVE this post!!!!! Rich vocabulary is so important as it goes hand-in-hand with success as a reader/writer. Thanks for posting this! I really wish you were a K teacher at my school...my firsties would come to me ready to roll!!!!! Vocabulary is so important. Thank you for the great post and freebie.